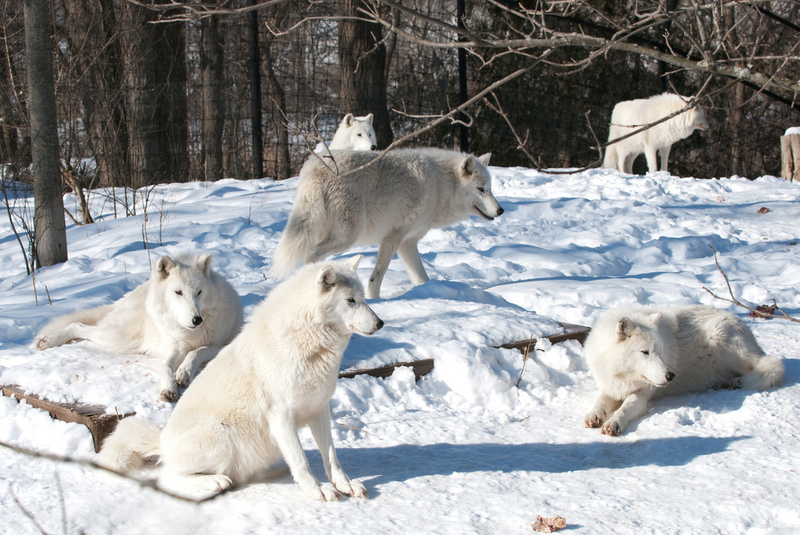 You have now entered the territory belonging to the White Shadow Wolf Pack. This is a land of lush forests, crystal rivers, and abundant game. Should you choose to continue through it, we ask that you please abide by our rules and the laws that govern us. Those who choose to do other than what we have asked will suffer very harsh treatment that, more often than not, results in death. Usually if you respect us, we shall, in turn, respect you. 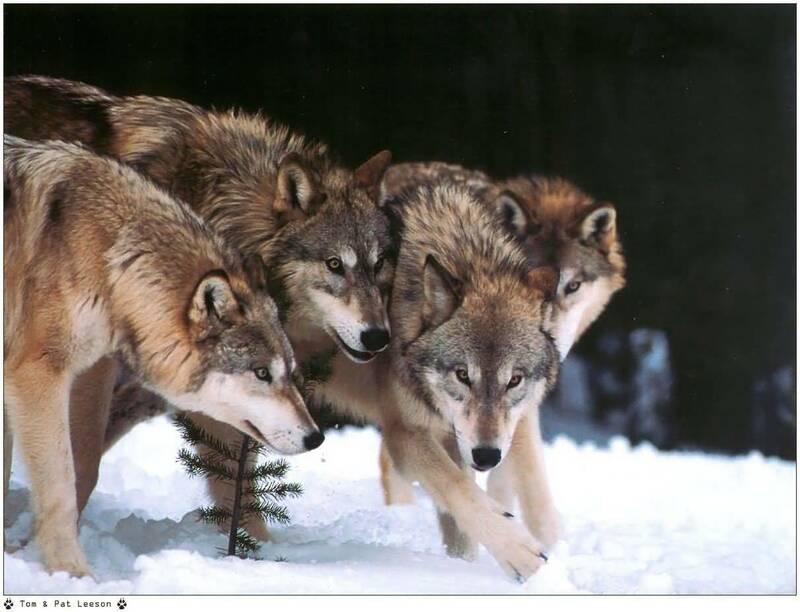 Never let it slip your mind, that our pack, comes before all. If you are Honored Guests that we bade visit, please do proceed to the Pack Chat, as we do humbly await your arrival. Always know that any day you visit is a joyous occasion. If you are a wandering wolf in search of a new home, we ask that to carefully review Pack Hierarchy, Pack Law, How to Join, and White Shadow Family before engaging with any pack members. Failure to adhere to these rules could greatly diminish your chances of joining our ranks and/or result in your untimely death. Should the Alpha Female approve of you, you may proceed to the Assessment Clearing. If you are an enemy, I ask that you think twice before challenging us, as we will not hold back on anyone that proves to be a threat towards our loved ones. We have many secrets unknown to outsiders, because all is not as it appears to be within this pack. But should you embark on such a suicidal mission, may God be with you.